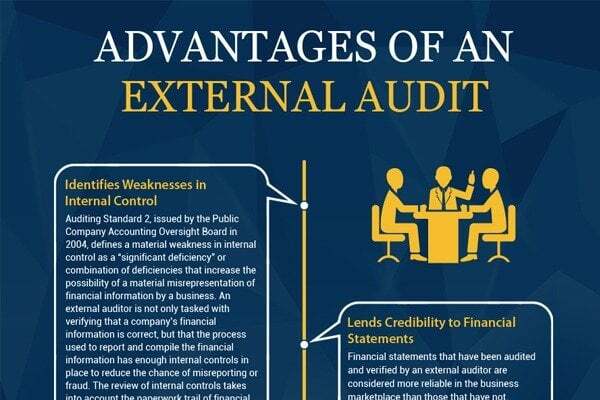 There are many benefits of External audits as they are independent, unbiased reviews of your business’s financial records. 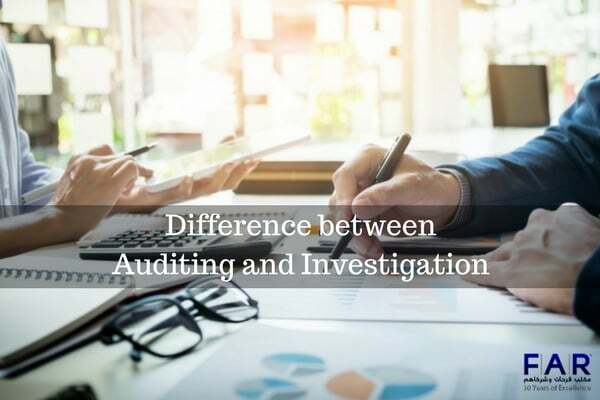 You usually can contact accounting firms in Dubai or auditing firms in dubai to conduct this audit for your business. Here are some of the advantages in the form of an infographic.